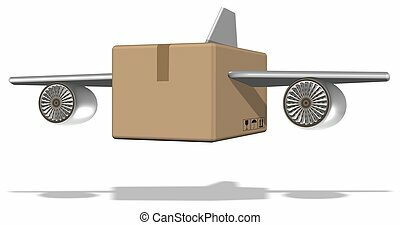 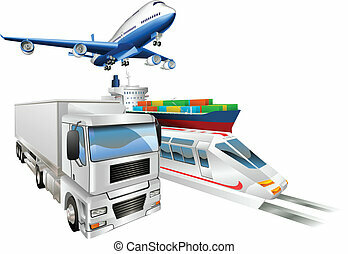 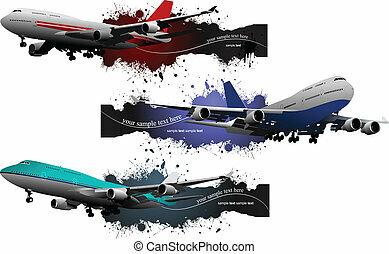 Logistics concept illustration, airplane, truck, train and cargo container ship. 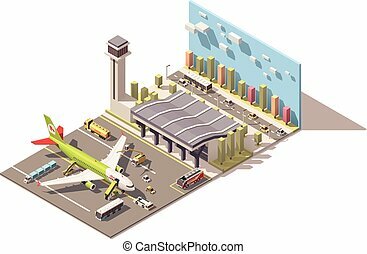 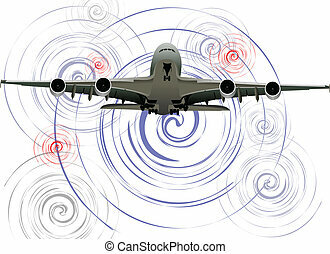 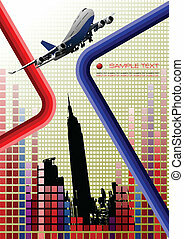 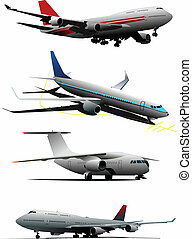 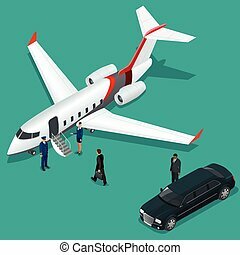 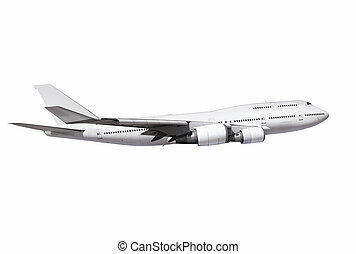 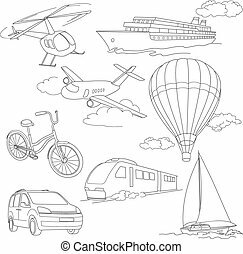 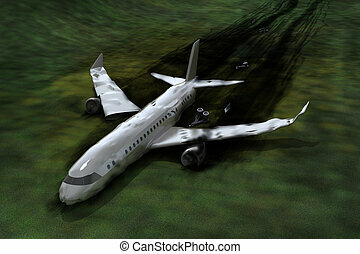 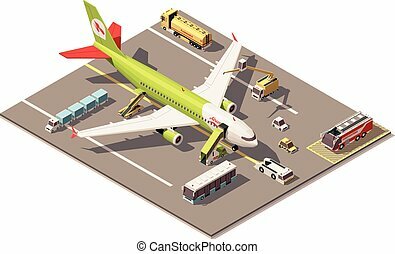 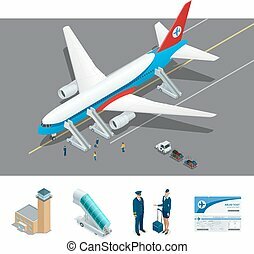 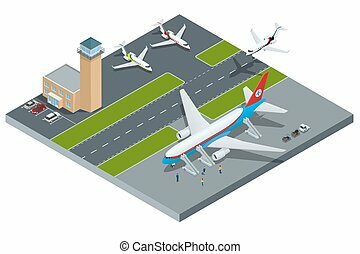 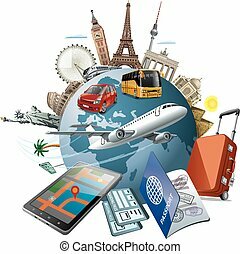 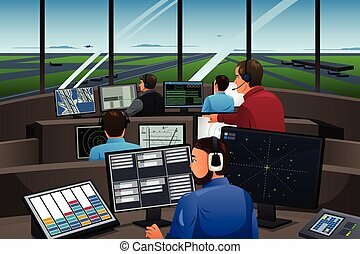 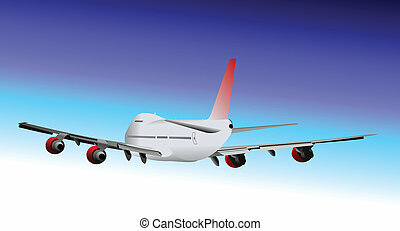 Vector Isometric representing airport, jet airplane, ground support vehicles and equipment. 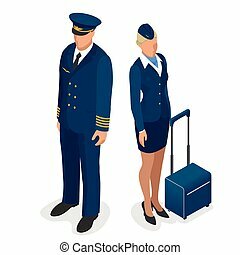 Airport, aircraft runway airline pilot stewardess, airport terminal, baggage, international airlines.